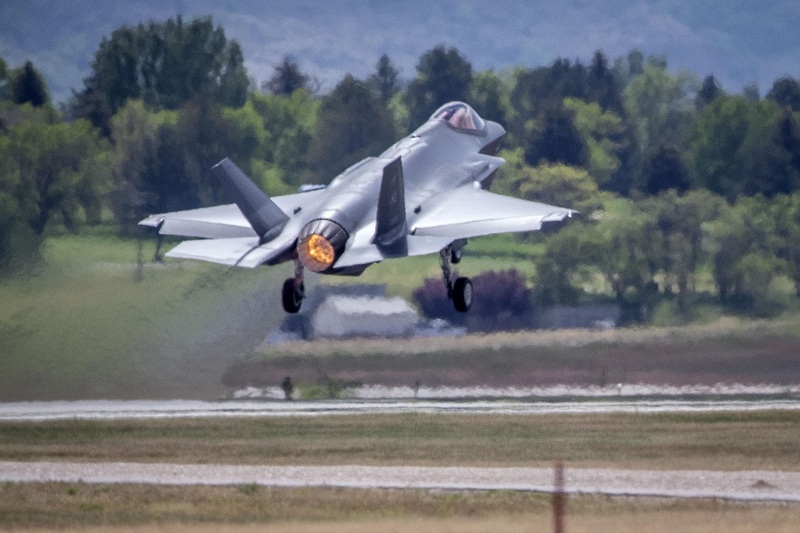 On May, 22, 2017 388th Fighter Wing (FW) and Air Force Reserve’s 419th FW at Hill Air Force Base (AFB) flew the 3,000th F-35A Lightning II sortie. Noteworthy, as explained in the article Hill AFB Airmen generate 3,000th F-35A sortie, adopt upgraded ALIS, that sortie, and all others flown that day were carried out with the new version of the Autonomic Logistics Information System (the information technology infrastructure which performs behind-the-scenes monitoring, maintenance and prognostics to support the aircraft and ensure continued health and enhance operational planning and execution). 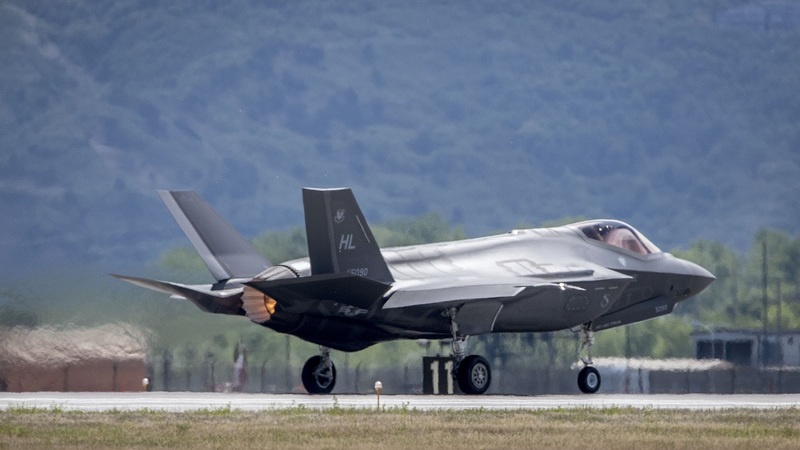 Commonly called ALIS, it’s the F-35A’s information technology infrastructure. Airman 1st Class Michael Wilkins, 34th Aircraft Maintenance Unit crew chief, launched 5079. It was his first solo launch after arriving at Hill about a month ago. 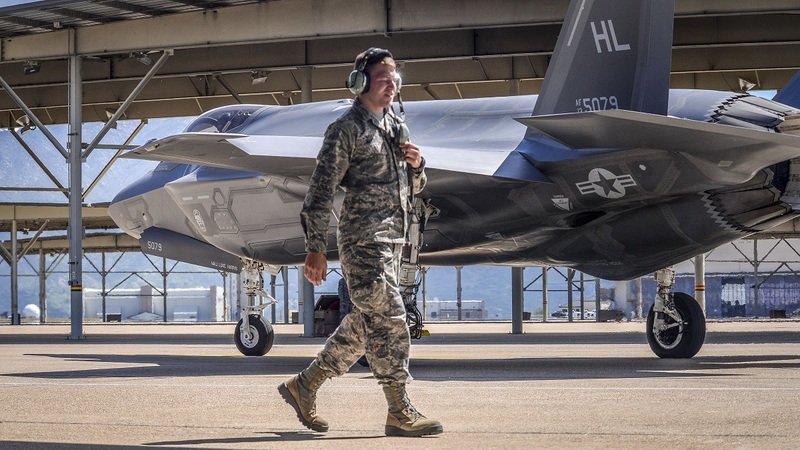 “The 388th and 419th Maintenance Group personnel are pushing the program forward by unlocking F-35 combat capability, gauging aircraft and equipment durability, and rapidly accomplishing F-35 weapons system training,” he said. 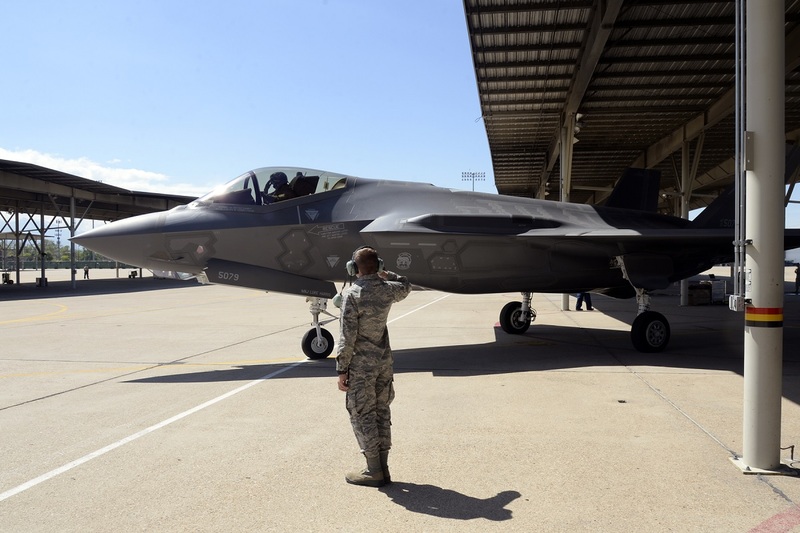 The successful ALIS upgrade and F-35 milestones are proving that the Air Force’s newest fifth-generation fighter and the Airmen who maintain it are key to America’s defense.